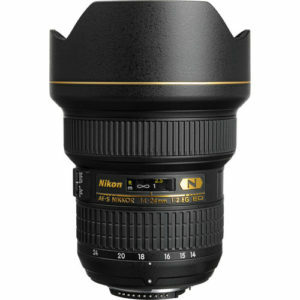 The Nikon AF-S NIKKOR 14-24mm f/2.8G ED is an ultra wide zoom lens designed for Nikon full frame digital SLR cameras. When it was introduced Nikon even had the Canon folks going nuts for it. Canon owners were buying adapters to use this lens on their Canon bodies since 1) Canon did not have anything like it and 2) It is really THAT good! The lens features a constant f/2.8 aperture and a previously unheard of 14mm wide angle focal length for full frame bodies. The only thing most photographers did not like about this lens was the inability to use filters due to the bulbous front element design. 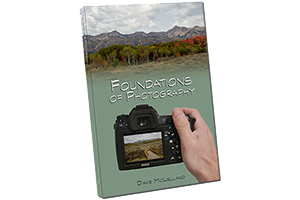 If you need an ultra wide lens (you are probably into vast scenic landscapes, interior architecture shots, or a wedding photographer) using a full frame Nikon DSLR then this lens is HIGHLY recommended! The image quality is top notch and the build quality is excellent. based on 1025 user reviews online.